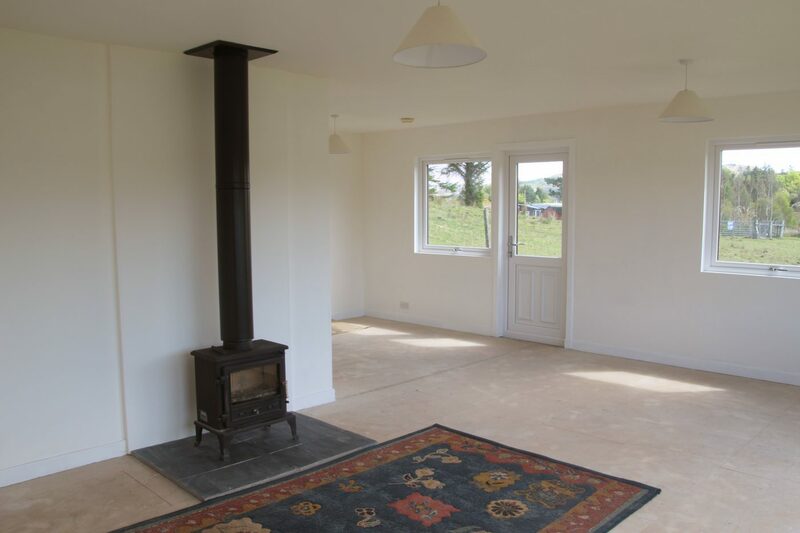 15 Moss, is a five bedroom, detached house located close to the village of Acharacle. 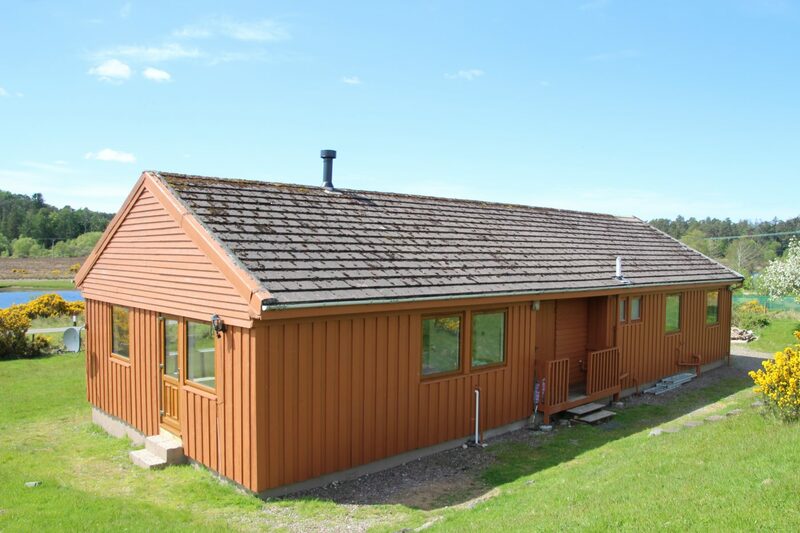 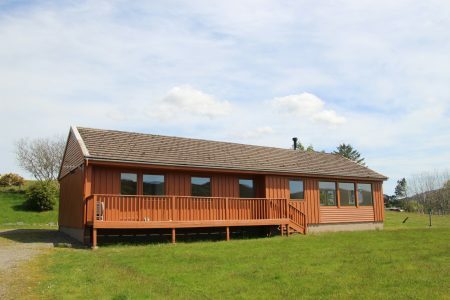 This house is situated in good sized garden ground on the shores of Loch Shiel with beautiful views across the loch to the front and Beinn Resipol to the back. 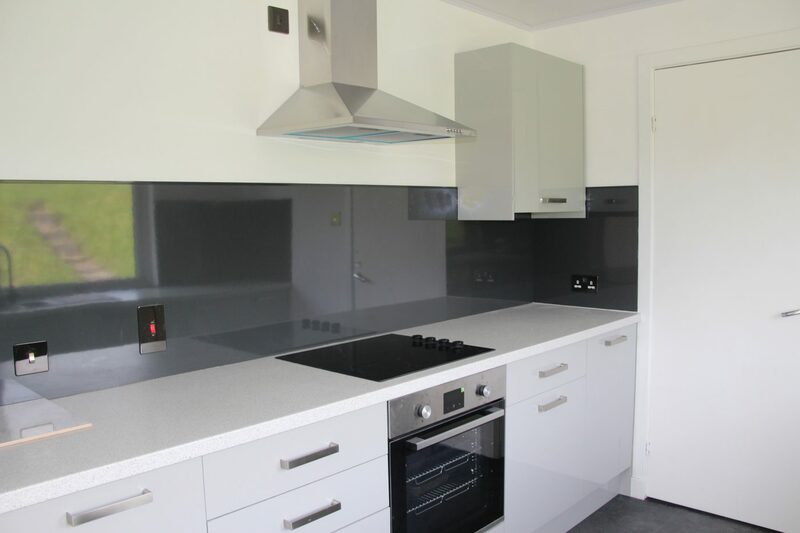 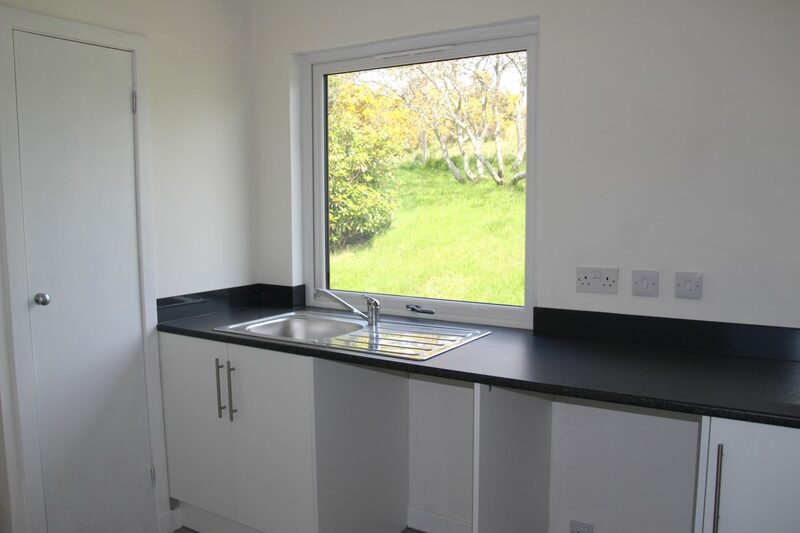 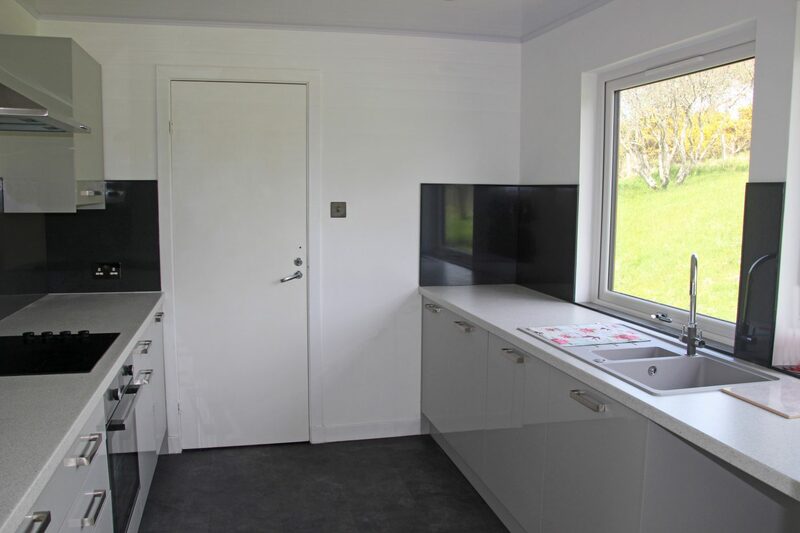 The house benefits from new kitchen and utility rooms, new bathroom and recently installed UPVC double glazed windows. 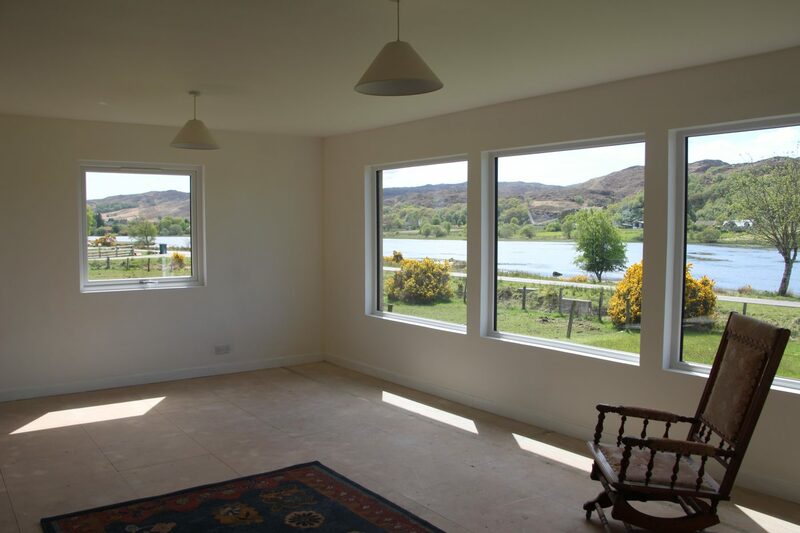 The living room has a multi-fuel stove and multiple windows to take full advantage of the position of the house overlooking Loch Shiel and maximising the light into the property. 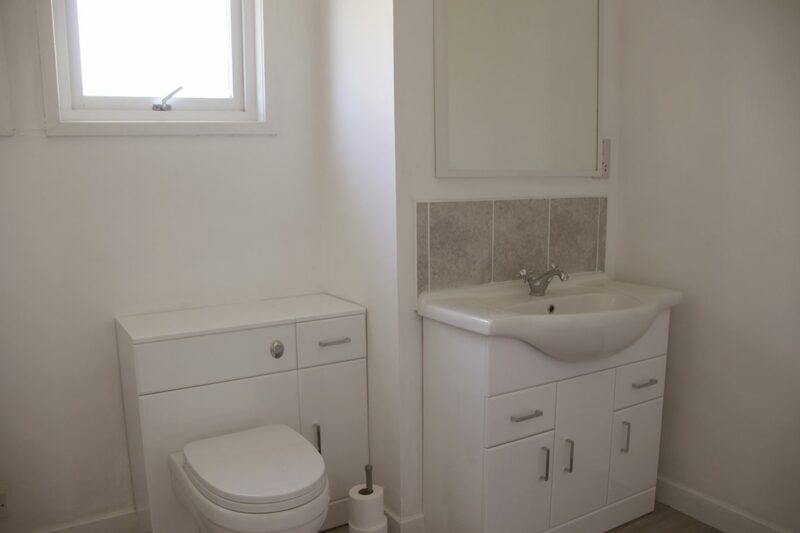 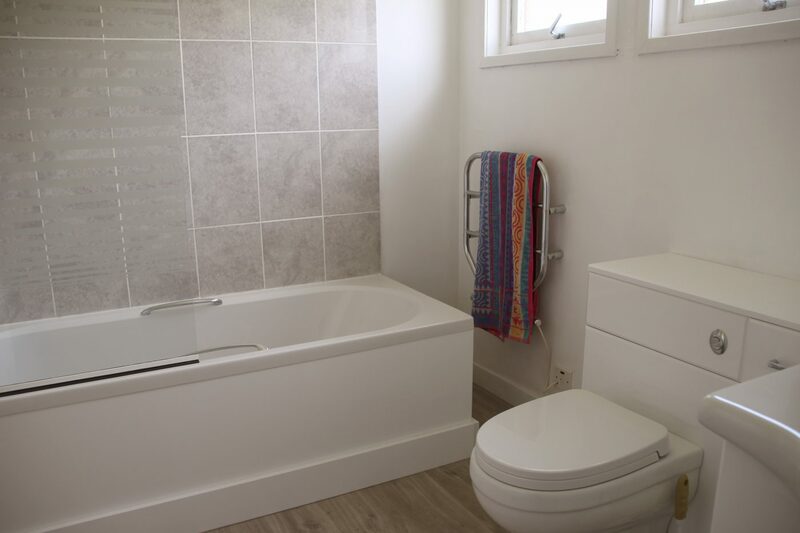 The layout is versatile, providing various options including combining bedrooms to make a larger room or adding an en-suite. 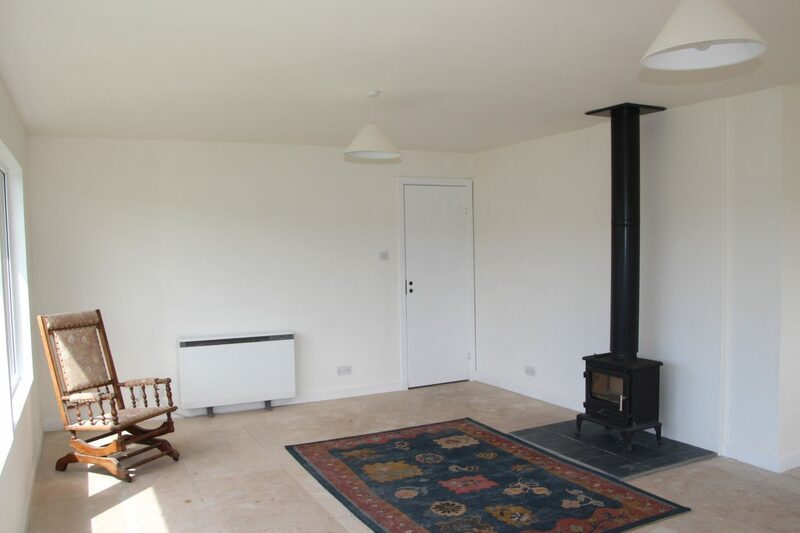 This provides scope for the house to be used as a family home, a holiday house or potential for providing B&B accommodation. 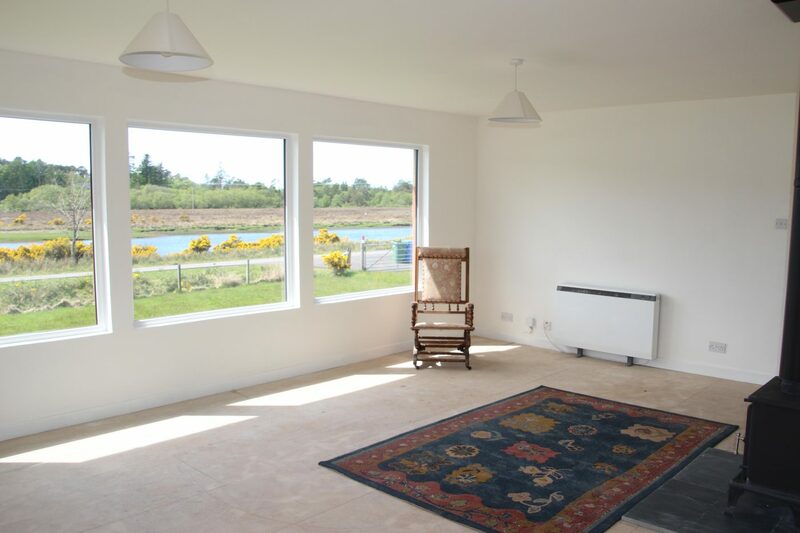 In the nearby village of Acharacle, there is a village shop, cafe, post office and bakery as well as a primary school and medical centre. 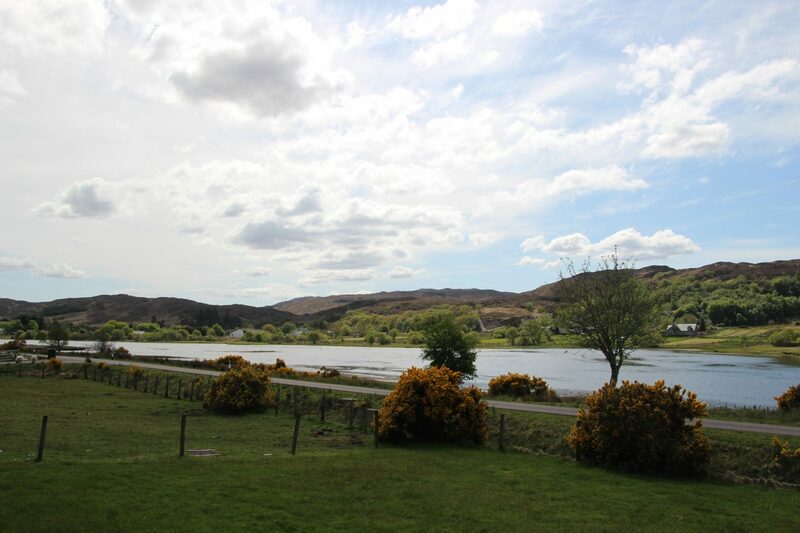 There are bus routes from Acharacle to take you to Strontian where there is a secondary school and onwards to Fort William with a full range of shops and facilities. 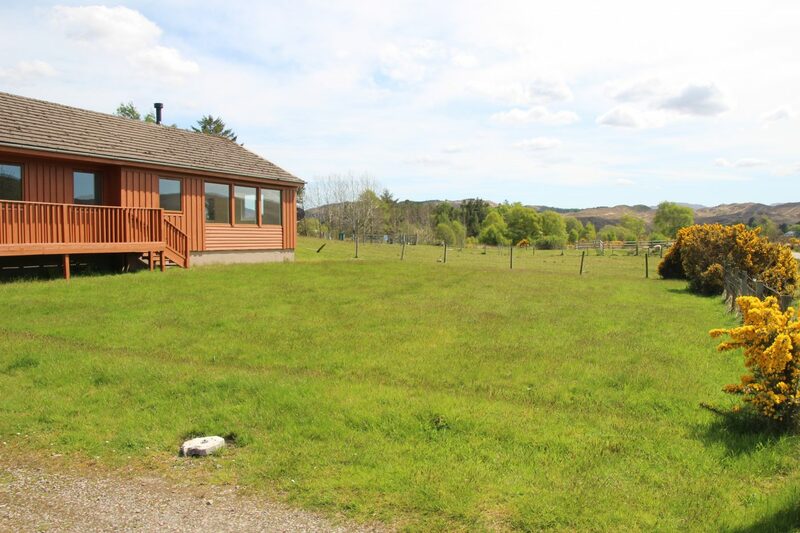 The area is renowned for its beauty. 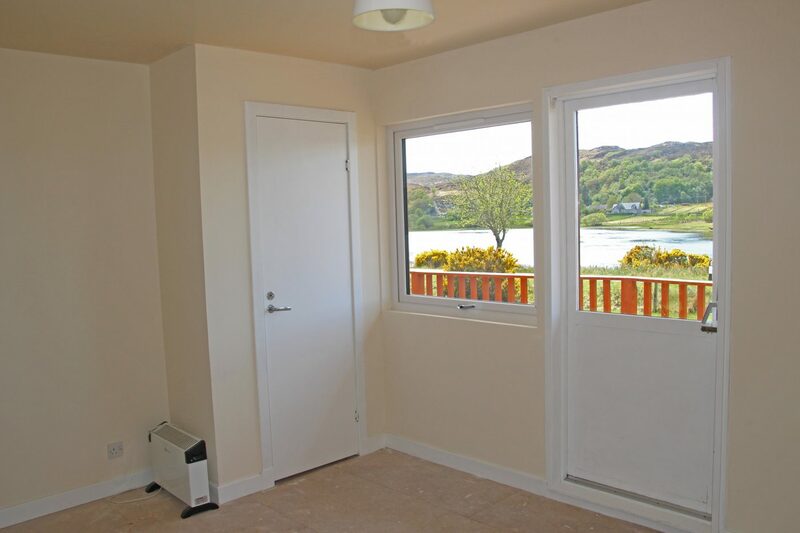 There are mountains all round and beaches with opportunities for walking, cycling, sailing, fishing and many more outdoor activities. 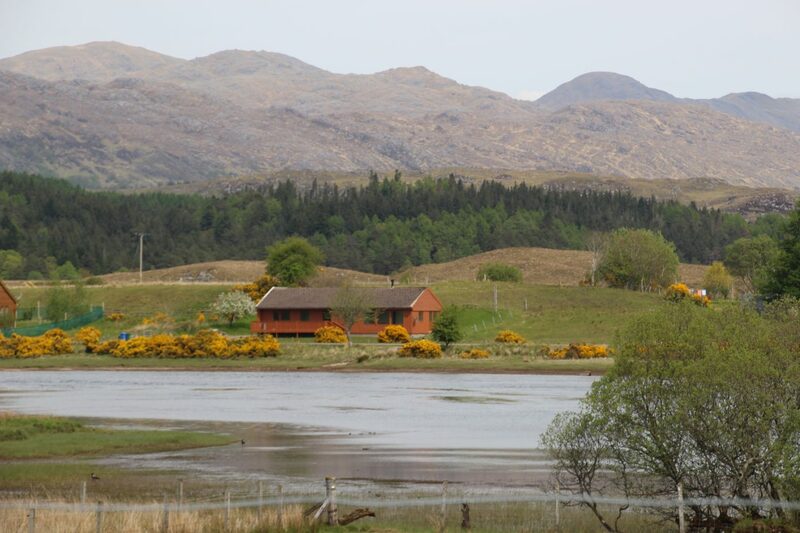 There is easy access to the Ardnamurchan Peninsula where there is a whisky distillery and natural history centre. 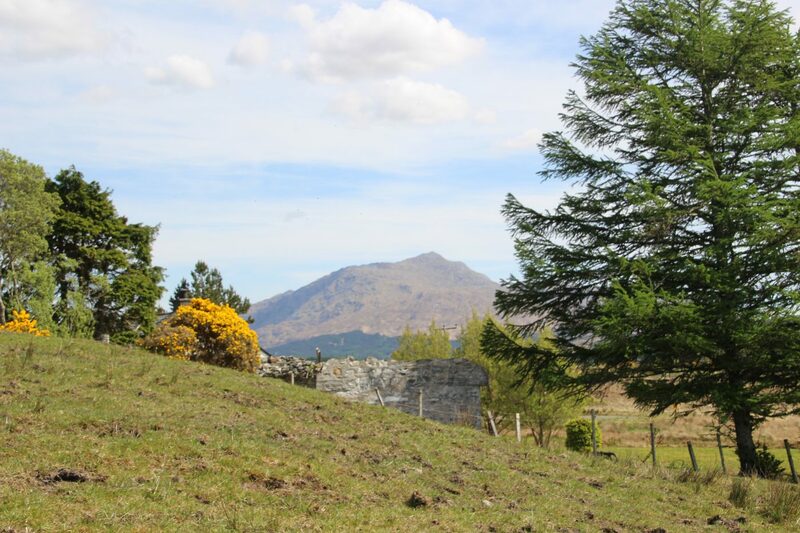 A short drive will take you to the village of Mallaig with ferries to the Isle of Skye and the Outer Hebrides or to Lochaline where you can sail to the Isle of Mull.